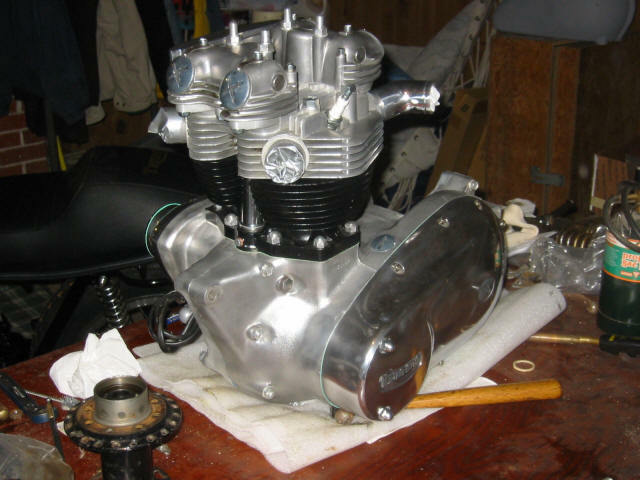 Rare 1966 Triumph Bonneville T120TT (TT Special) matching numbers motor and frame, with motor professionally rebuilt, stored indoors and never run. $9K Canadian plus shipping. 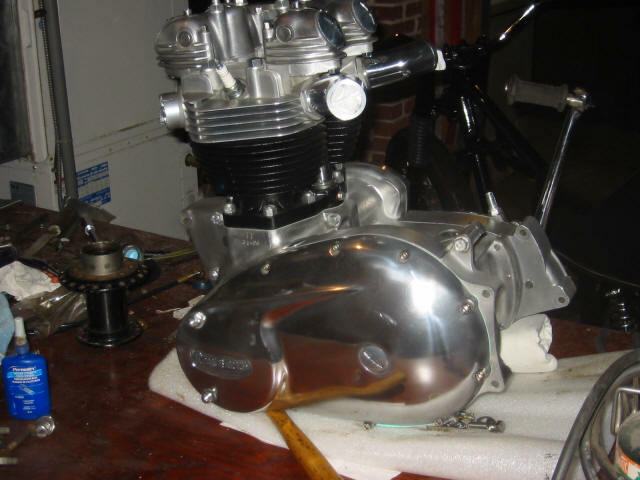 Motor professionally rebuilt to factory specs with 11.2:1 hepolite pistons, black diamond valves and bronze guides, new bearings, and cylinders honed with new hepolites and rings installed. Norman Hyde gaskets. Price is for engine and frame only. 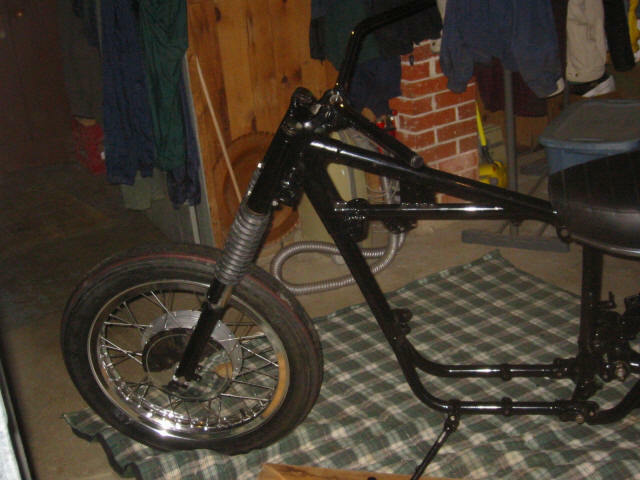 Also have original aluminum fenders, TT 1-3/16” amal monobloc carbs, front fork tree, and wheel rims but those are negotiable for inclusion in sale. 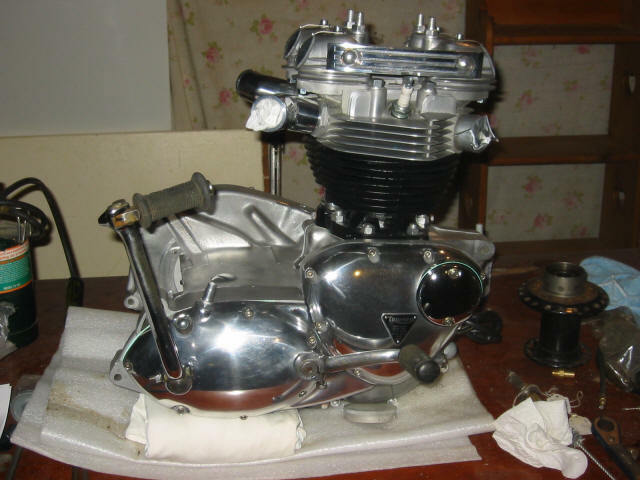 Will also include a package of written materials including ownership, shop manuals, factory parts guides for every component that makes up the bike, triumph rebuild book, and replacement OEM tank decals for slimline tank. © 2010 British Cycle Supply. All Rights Reserved.